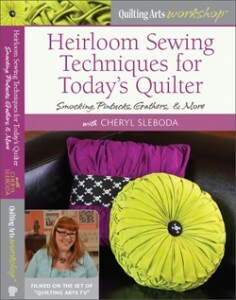 dvdcoverweb2 – Cheryl Sleboda – Textiles. Technology. Texture. Teacher.